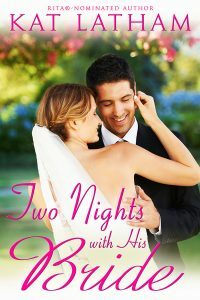 99 cent sale for One Night with Her Bachelor! Hello! How many of you have read the three books I wrote last year about brothers Gabriel, Wyatt and Austin in Montana? 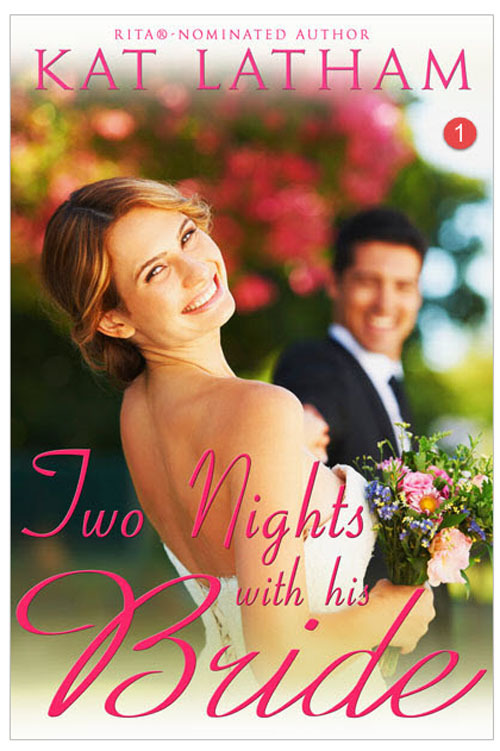 If you haven’t tried them yet, I have good news… the first book in the series, One Night with Her Bachelor, is on sale for only $0.99 from today through Monday, January 18! Since each of the books was originally published as part of a different multi-author series, my amazing publisher Tule Publishing has given the three books beautiful new covers to show that they’re all related to each other! I absolutely love these covers. What do you think? If you haven’t read the books yet, go grab One Night with Her Bachelor while it’s on sale — and please help me spread the word by sharing this post with your friends! Thank you so much! Help me choose the cover of my June release! Hey, everyone! 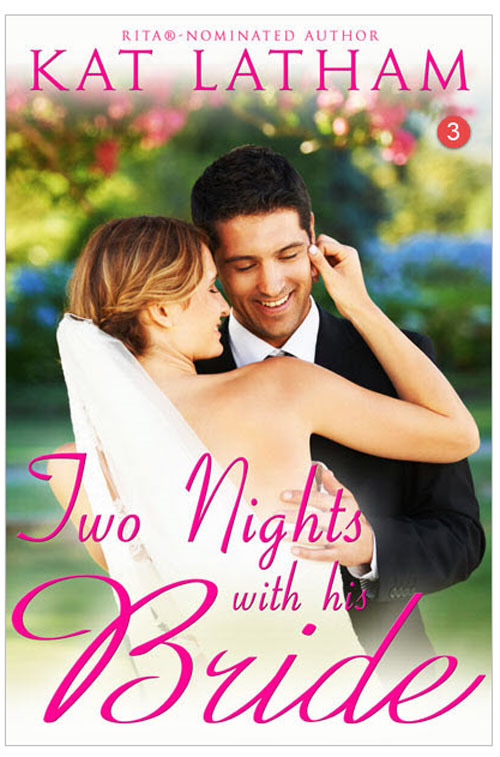 I need your help choosing the cover of my June release, Two Nights with His Bride. The fab team at Tule Publishing gave me several options, and I narrowed it down to two. I’d love to know your thoughts! Which one entices you more? And is there anything that stands out (in a good or bad way) that you think I should know about? Ignore the numbers 1 and 3 on the covers. That’s just because they gave me four options; those numbers won’t be on the final cover.